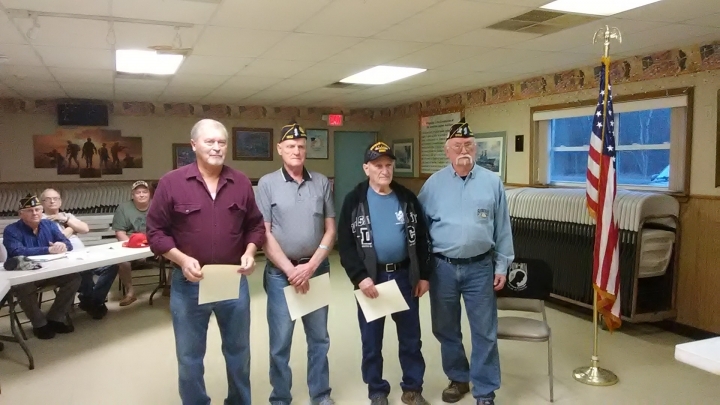 Welcome to Hannibal American Legion! 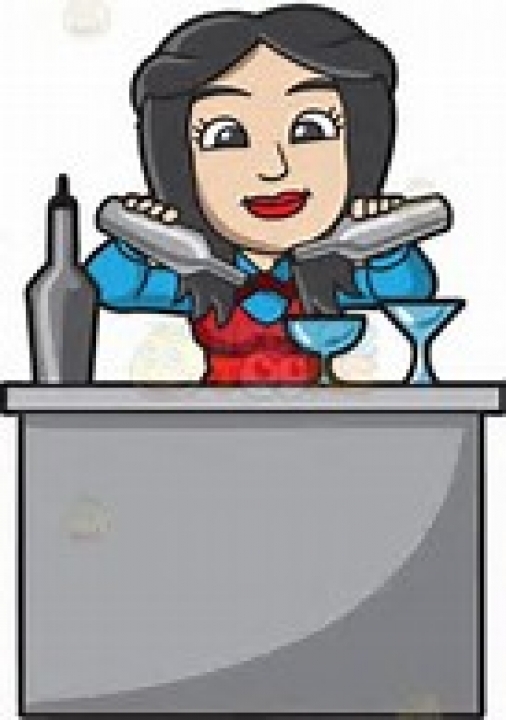 Membership fees for 2019, now Due! 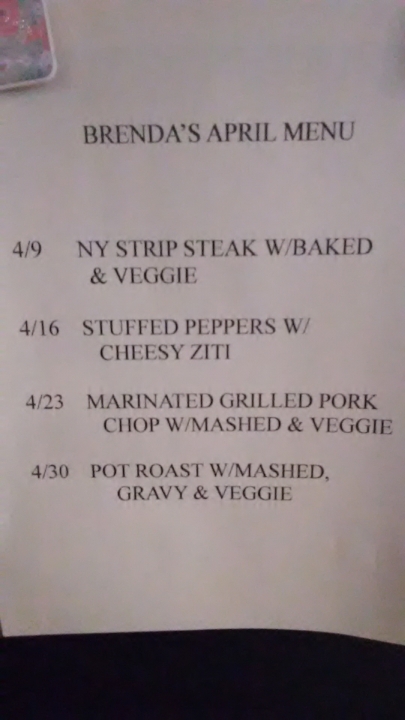 Marc Warner and Friends,Wednesday Nights! Congratulations to our Newest 50 Year Members! Won by Scott Bowen! Congratulations!! 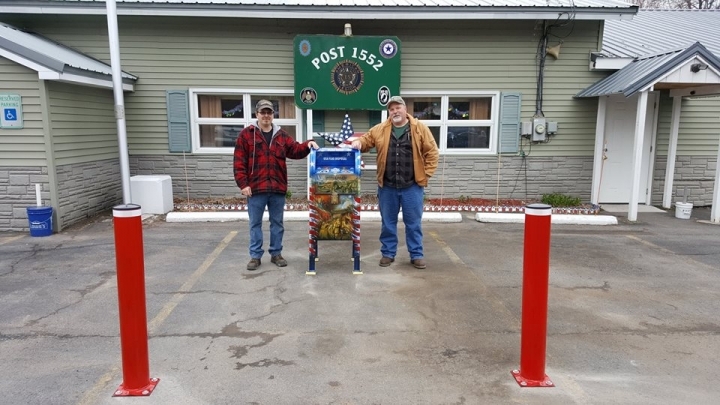 Since our charter in 1947, our American Legion Post has been welcoming VETERANS from all branches of our Armed Forces. Today, we continue to welcome all military personnel serving our country. Joining our Post enables you to continue serving your God, Country and Community. Our mission is to implement the goals, aspirations, dreams, peace and blessings for our country, friends and families embodied in our preamble below. John Palesch 94 years young. 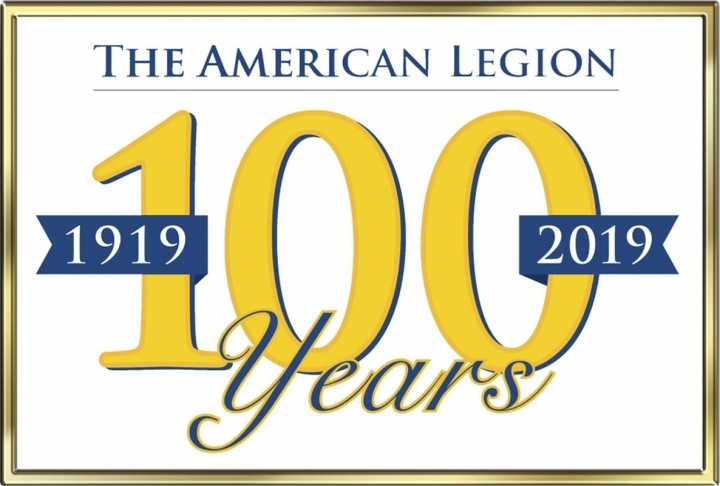 Hannibal Legion Member for 70 Years. It is the VETERAN, not the preacher,who has given us freedom of religion. It is the VETERAN, not the reporter,who has given us freedom of press. It is the VETERAN, not the poet,who has given us freedom of speech. It is the VETERAN, not the campus organizer,who has given us freedom to assemble. It is the VETERAN, not the lawyer,who has given us the right to a fair trial. It is the VETERAN, not the politician,who has given us the right to vote. It is the VETERAN,who salutes the flag. It is the VETERAN ,who serves under the flag. So help us support them!!! 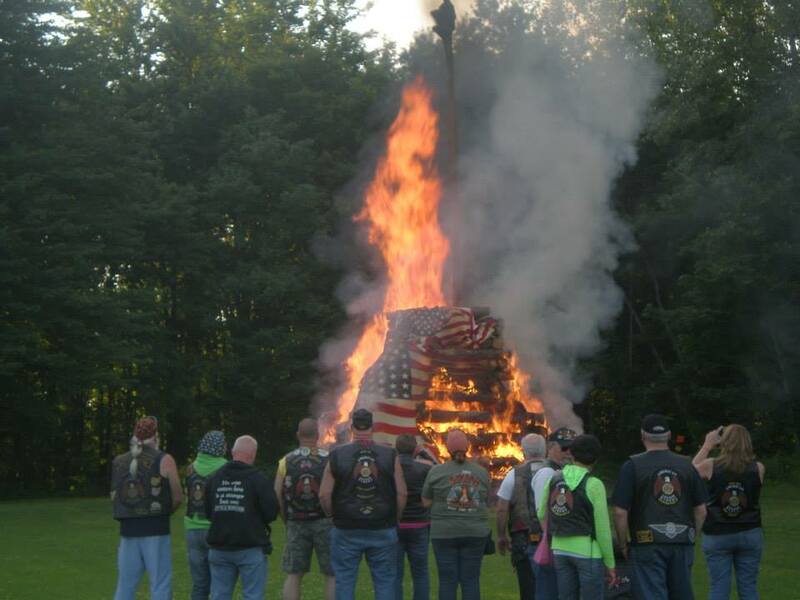 "We are the Home of the Watch Fire"
Another Great Vetfest! Vetfest is open to Everyone!!! 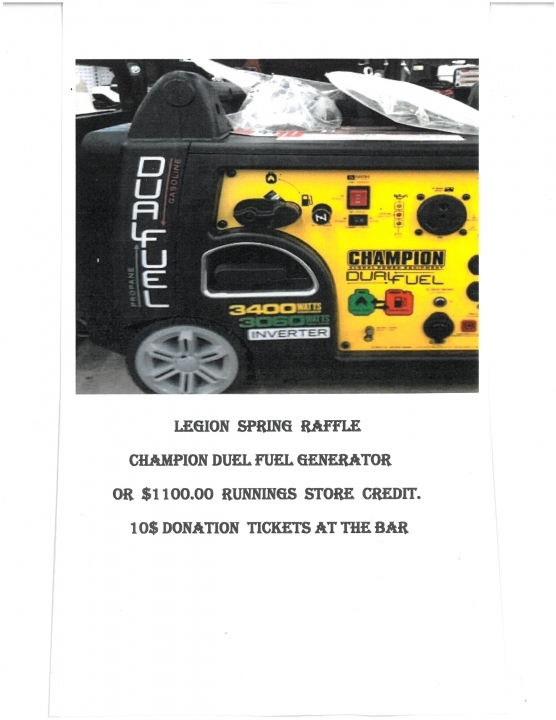 to Come together and Support your American Legion! Dues are now being accepted for the coming Year! 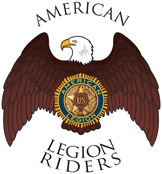 $38.00 for Regular Legion Members. and the Community. If you are in need, stop by the Legion. Meetings Second Thursday of the Month 7:30pm. If you wish to join, You need to attend the Meeting! 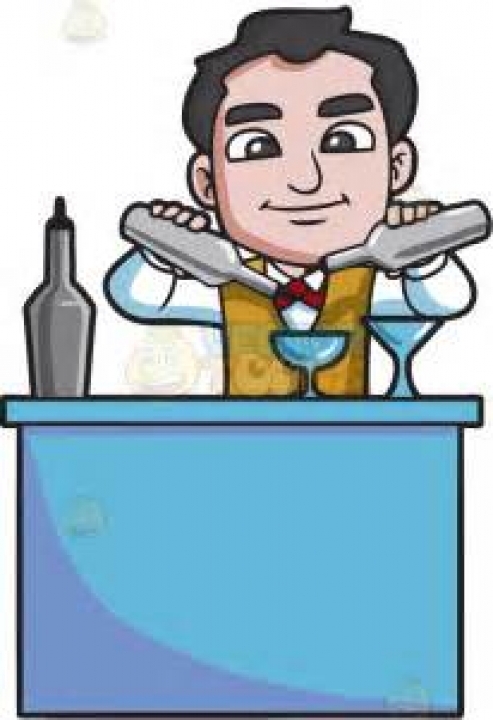 Bartender needed at the Legion!! Flags in need of retirement can be dropped of at Legion. In our Flag retirement Box.